The 1+1 ranch is located in the Sandhills area of Nebraska. They are 80 miles from Grand Island and 200 miles from Omaha. This is one of the few real working cow ranches, where you, as a guest, can participate in the day to day life of a cowboy. 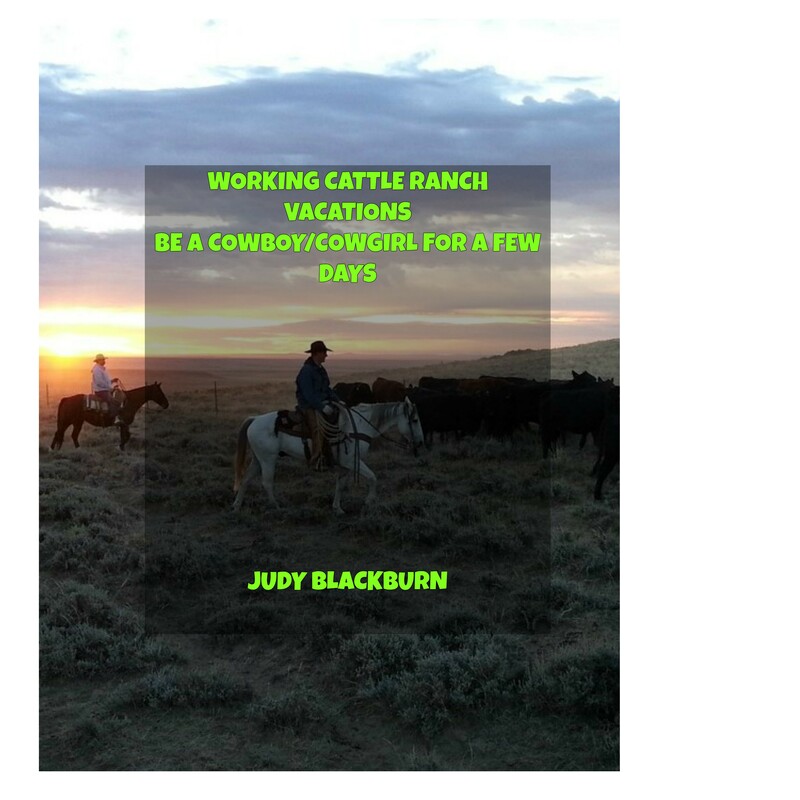 Guest will herd the cattle, take part in the branding, and anything else the cowboy has to do to get his job done. In spring the new calves and foals are born. Guests can help out if they wish. Also in spring on the ranch there’s time to go on cattle drives and do one of the most important jobs, branding. Summer is a time to keep an eye on the cows and check for any problems. Guests can learn the art of roping and penning too. Fall is round-up which involves long hours in the saddle driving the cattle. There will be roping and penning at this time of year as well. The horses used at the ranch are born, raised, and trained right on the property. They know their job well. The ranch owners are proud of their horses and will do their best to make sure guests and horse get along and make the whole experience enjoyable and memorable. Guests get to stay in log cabins that are part of the ranch. They are comfortable and a restful place to stay after a hard days work out on the range. There are various rates and packages available. Also for an option is a 28 night extended stay for $7200. Check out their website at http://1plus1ranch.com for complete details on all these choices. The ranch is located near Mullen and Valentine, Nebraska. This is also a working cow ranch. Guests can participate by horseback, four wheeler, or just watching all the goings on. The horseback riding is for experienced riders only. The cost is separate and is $100. per day per rider. As part of taking care of the cattle, guests can help out with the branding, haying, and some vaccination on the cows. There are a lot of things to do at the ranch. A guide will show you fossil digs and if you find a fossil, you get to take it home. Fossil hunting is from May to September. They have different pricing for different reasons so please check out the website above for complete details. Some of their other offerings are a Lakota Vacation. This is a six day trip back to when the Lakota Indian lived on the land. Guests will ride horseback and set up tepees to stay in. This sounds like an exciting adventure to me. A chance to live like the Indian lived and learn their way of life, I would like to go on this trip. There are other choices, such as Ranch Experiences and Pioneer Journey, among others. I think it would be fun to try them all if one can afford to and has the time. Rates for the Lakota Adventure is $995. per person and is a 6 day 7 night time frame. A shorter version of this adventure is 3 days and 4 nights and runs $595. per person. The Scenic Pioneer Excursion to a Social Gathering is a 5 day, 6 nights venture and cost $800. per person. Pioneer Trip to Local Town Celebrations is a 3 day, 4 night affair and is $350. per person. Creative Expressions is 5 days and 6 nights and $399. per person.